A new balloon launch campaign is now underway in Teresina, Brazil, led by CNES in partnership with French and Brazilian research laboratories. In all, 10 flights are scheduled to send aloft a series of scientific and technical experiments. In the last 40 years, CNES has acquired unique expertise in launching stratospheric balloons, conducting 30 to 40 launches a year for science purposes. 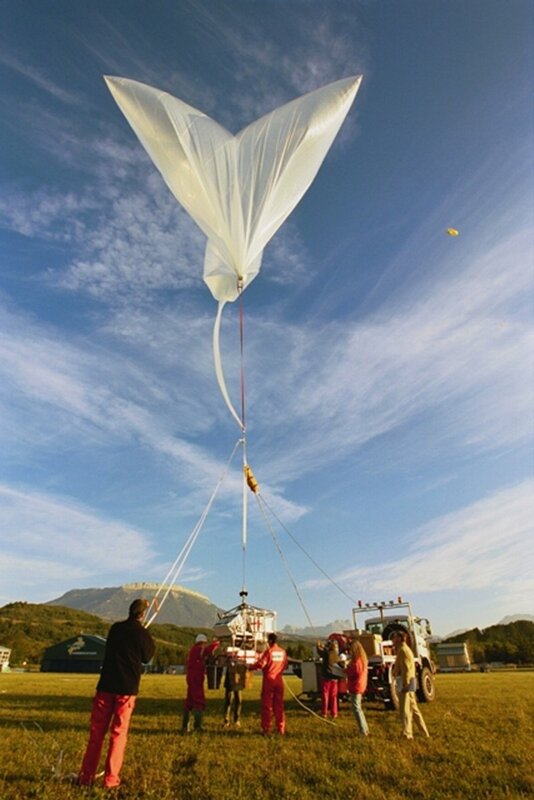 Balloons are a cheap and efficient way of performing space-based experiments, studying the atmosphere and validating measurements acquired by satellites. The Teresina campaign has scheduled 7 scientific flights to characterize the physics and chemistry of the atmosphere, study the ozone cycle and verify mechanisms driving exchanges and transports near the equator. Of these 7 flights, 4 will serve to validate data acquired by instruments on the European Envisat satellite dedicated to monitoring the ozone layer. Launched in 2002, Envisat tracks environmental changes on a daily basis. 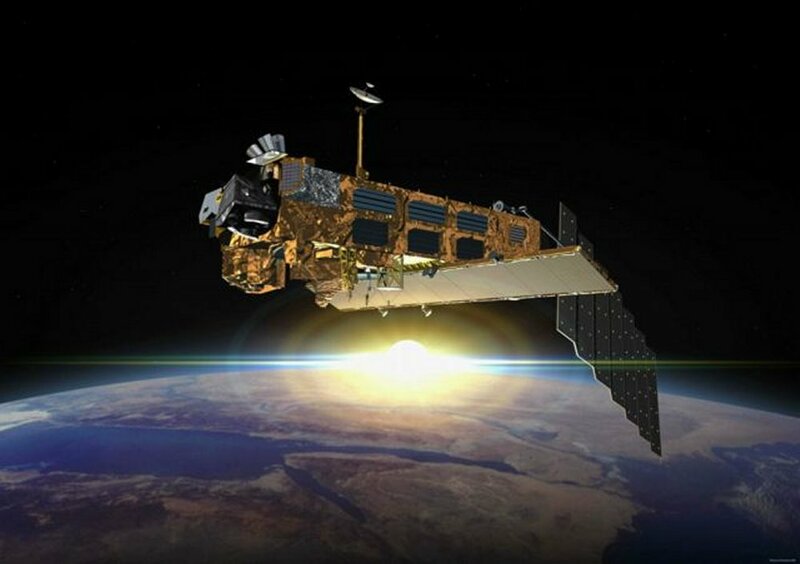 The Teresina campaign is verifying, from the atmosphere and in an equatorial environment, data collected by the satellite to ensure that its measurements are valid. One of the flights—Casolba (CAlibration des cellules SOLaires sur vol BAllon)—will be used to calibrate solar cells at very high altitude, in near-space conditions. After analysis of flight data, measurements and the solar cells will serve as a reference to adjust solar simulators on the ground. They will also be used to model the behaviour of new-generation solar cells and to size satellite solar arrays more precisely. 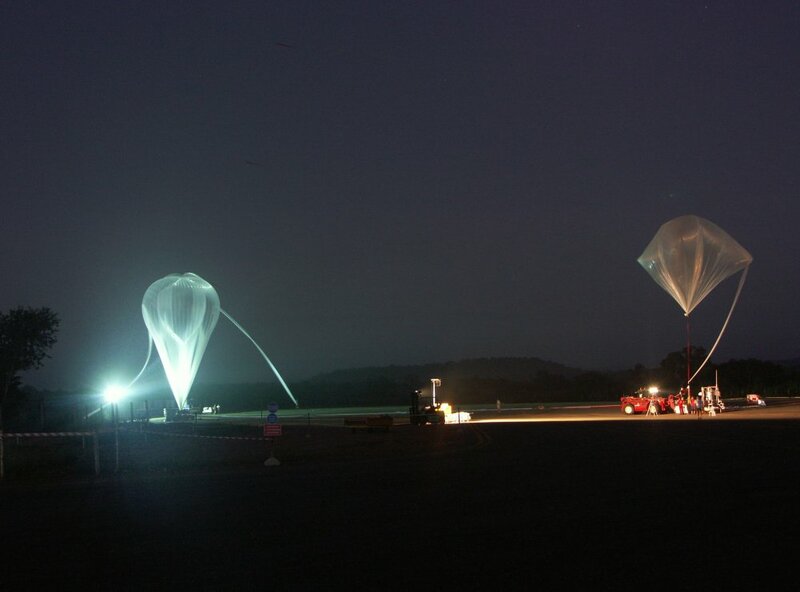 Two additional flights plan to employ a new type of superpressure balloon. Spanning 12 m, the balloons will be flown as part of the international AMA campaign to study the African monsoon, scheduled for 2006. 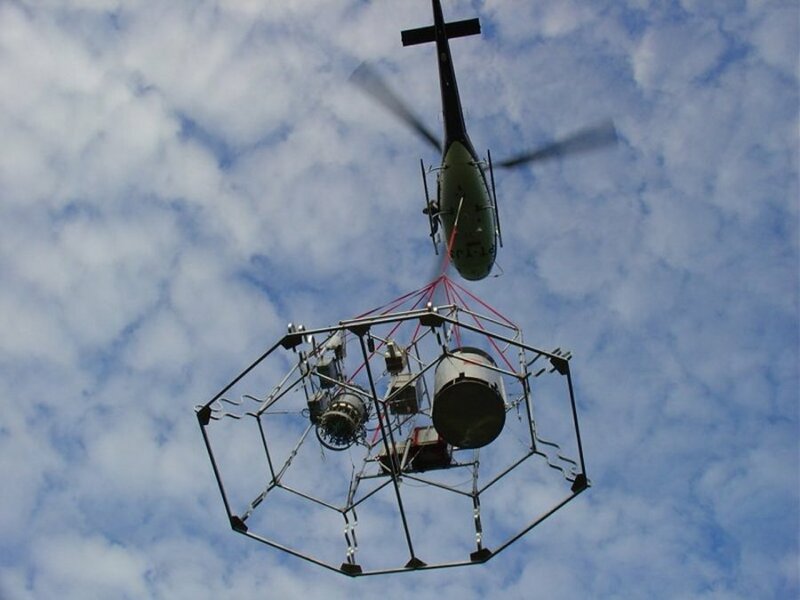 The Teresina campaign got underway on 4 June with a technical verification flight to check out the operational system, carrying a 1st science experiment from the Max Planck Institute in Heidelberg, Germany, to acquire gas samples from the stratosphere. These samples will be returned for analysis in the laboratory. After the 1st Ozone Sampler flight, the 2nd flight took place on 8 June, carrying the Twin Sampler experiment to acquire atmospheric samples.